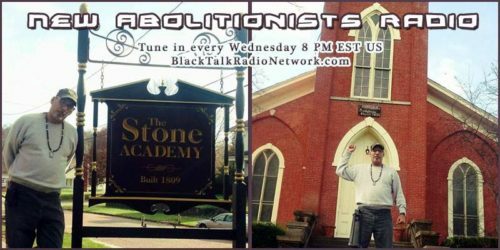 This is the November 22nd, 2017 broadcast of New Abolitionists Radio. The day before Thanksgiving holiday in the US. • On this day in 2014 The shooting of Tamir Rice, a 12-year-old African-American boy (June 25, 2002 – November 23, 2014), occurred on November 22, in Cleveland, Ohio. Two police officers, 26-year-old Timothy Loehmann and 46-year-old Frank Garmback, responded after receiving a police dispatch call “of a male black sitting on a swing and pointing a gun at people” in a city park. Justice was never done. • Also on this day in 1963, John F. Kennedy was assassinated. Justice wasn’t done there either. • In addition to our hosts and callers, we have a guest today courtesy of Yusuf Hassan. Maya Binyam is a Senior Editor of the New Inquiry and co-creator of Bail Bloc. The New Inquiry is a 501(c)3 non-profit located in Brooklyn NY and is not affiliated with any political party, government agency, university, municipality, religious organization. BAIL BLOC IS A CRYPTOCURRENCY SCHEME AGAINST BAIL. We talked about it last week. Tonight you get more details. • Tribal Raine and I are back in SC for a few days and will give you an update on the Ohio efforts with ITB Global. • Our Abolitionist in Profile tonight is Amy Hester “Hetty” Reckless (1776 – January 28, 1881). 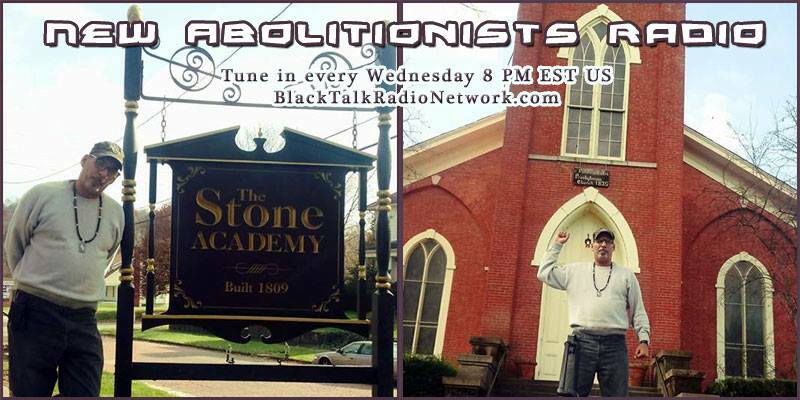 Special #Salute to Ronald Brooks Justice ForRon and his contemporary abolitionist efforts. • In the segment ‘For Freedom’s Sake. A History of Rebellion.’ We will remember The Akwamu Slave Revolt of 1733. • Our Rider of the 21st Century Underground Railroad is Kevin Smith who was jailed on a drug charge in New Orleans in 2010. Smith’s case never went to a jury. On Monday, November 13th, 2,832 days after he was locked up, Criminal District Court Judge Tracey Flemings-Davillier ordered Smith’s release, bowing to an appeals court ruling that prosecutors had violated his right to a speedy trial.